Thomas Shanahan is a lifelong resident of the lower north shore and has a long history of community advocacy. He grew up in Longueville, playing sport for local cricket and football clubs and has continued his love of sport founding the Crow’s Nest Cricket Club and volunteering as an AFL Umpire and acting as the Umpire Advocate for the AFL Sydney Tribunal. He is raising his family in Wollstonecraft as he believes the North Sydney area is one of the great places to raise a family. Parks, schools and community are all key elements of what makes this area so desirable. Working as an external engagement manager in the not for profit sector, Thomas has extensive experience in managing complex stakeholder relationships and solving challenging issues. 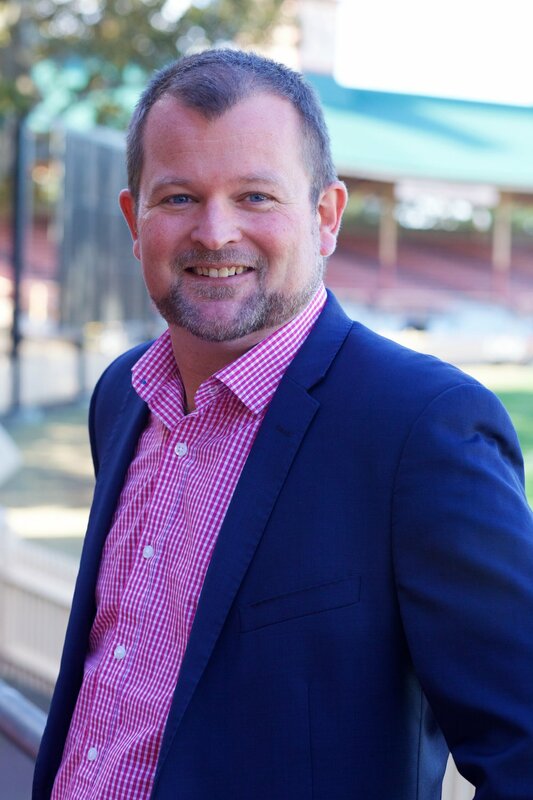 He is running for North Sydney Council as he believes that it is time for Council to return to its core business of serving the best interests of the residents. He is the founder of the community advocacy group called Stand Up For Your M8.